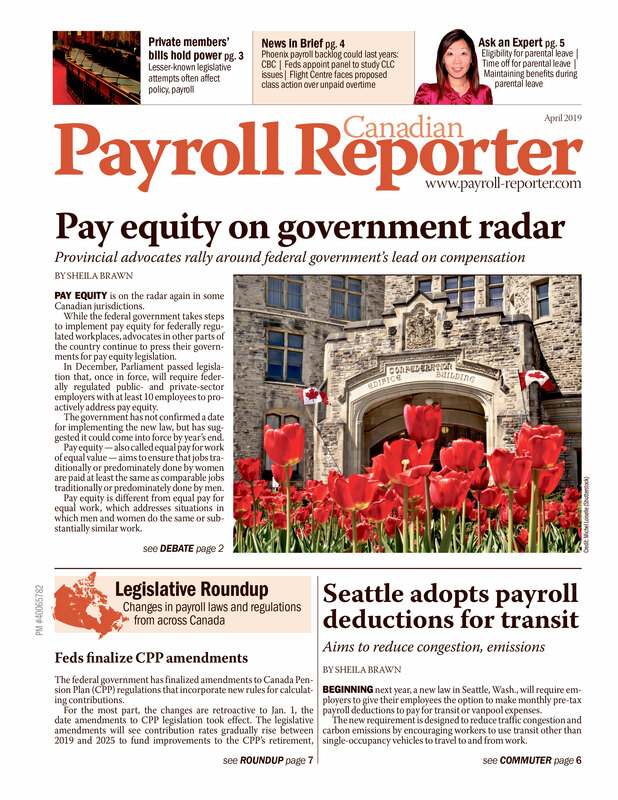 This year, the Canadian Payroll Association (CPA) will mark its first National Payroll Week in 18 years without Patrick Culhane at the helm as president. In July, Peter Tzanetakis took over as president following Culhane’s retirement. Culhane will continue to work part-time for the association for the next several months, however. 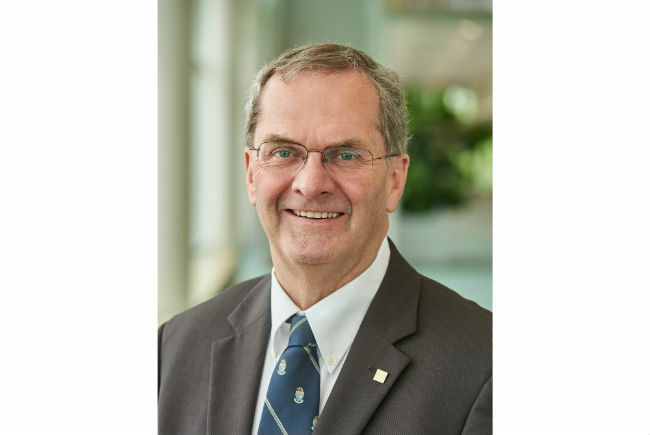 Looking back on his years at the CPA, Culhane said he hopes he will be remembered for strong leadership and for his role in promoting payroll as a profession across Canada. “When the (CPA board of directors) hired me, there were three things: develop a national certification, increase membership, and develop the CPA into a professional association and make it financially viable. We’ve hit all of those,” he said. CPA membership rose from 36 professional members to more than 13,000 over his tenure. Revenue and staffing levels also increased, said Culhane. “We have grown the CPA into one of Canada’s top associations,” he said. One of the accomplishments that Culhane is most proud of is achieving recognition of payroll as a compliance-based profession, with employers now increasingly requiring payroll hires to have one of the CPA’s professional designations. The CPA offers two certifications that payroll practitioners can obtain after successfully completing required educational courses and obtaining a minimum amount of payroll work experience. In 2017, 98 per cent of certified payroll professionals complied with the CPE requirements, he said. Having a nationally recognized certification program has not only raised the profile of payroll as a profession, it also helped to increase payroll salaries in a profession dominated by women, said Culhane. “With 90 per cent of our members being women, and the fact that certified members make, on average, $10,000 more than their uncertified peers in the same job position, and when you consider that in a world where women are paid 84 per cent of men, that’s major,” he said. Another accomplishment of which Culhane is proud is the way in which the CPA’s advocacy work has evolved. Advocacy is one of the association’s core purposes, with its government relations councils meeting regularly with federal and provincial government officials to make sure that payroll has a voice in shaping payroll-related laws and regulations. Over the last 18 years, Culhane said the CPA has successfully worked to raise its profile among government officials, especially at the federal level, by building relationships. “It’s trust. They really appreciate the professional attitude and the candour and that we use facts when we talk to them,” he said. When the CPA first starting doing advocacy, it was reacting to government decisions on legislative/policy changes, said Culhane. Now, he said, federal government officials regularly consult with the CPA early on in the legislative/policy process, which allows the association to suggest changes proactively, he said. Of the three, Culhane said he considers the CPA’s biggest advocacy accomplishment to be the federal government’s decision to allow employers to issue T4s electronically as the standard delivery method (Quebec soon followed for RL-1s). He gave two reasons for this. The CPA learned that to get the government to make significant payroll-related changes, it needed to get support beyond the payroll community. “We built alliances with the Chartered Professional Accountants and the Canadian Federation of Independent Business. Getting those organizations and other business associations onside, it built a broader base of support. That helped us out quite a bit with the government folks,” he said. The CPA’s efforts in getting the federal and Quebec governments onside with electronic T4s and RL-1s garnered the association a government relations award of excellence from the Canadian Society of Association Executives (CSAE) last year. CSAE also awarded Culhane its Pinnacle Award last year for exceptional and outstanding leadership in the not-for-profit sector. Creating alliances with other associations has continued to help the CPA in its advocacy work, Culhane said. “Last year when the Employment Insurance efficiencies task force of Parliament was looking for input, we made two presentations to the group,” said Culhane. Looking ahead in advocacy, Culhane said he expects the CPA will continue to focus on EI, including the Record of Employment (ROE). “In our work with the EI efficiencies task force, we have indicated that the way forward is to use actual payroll data instead of the ROE. That’s going to take us major places,” he said. He added that the association is also interested in working with the government to find ways to improve EI administration to reduce the costs of benefit overpayments. Besides EI, the CPA will likely work towards further changes to employer remittances to the Canada Revenue Agency and Revenu Québec, said Culhane. “You’ve got more complicated payrolls with stock option plans or cars and other vehicles that are, for all intents and purposes, being administered by a third party. How is that Dec. 31 reporting even going to get to the company (from the third party) within three business days, much less being able to make the remittance? That’s something that we’re working on with them,” he said. Taxable benefits will also continue to be an advocacy issue, he said, adding that the federal government needs to provide more guidance on some benefits and consider implementing thresholds for others. For instance, he noted that employer-provided parking is a taxable benefit from the first dollar in Canada, while in the U.S., employees can receive up to $260 a month in parking benefits before they are taxable. Besides government advocacy, Culhane said the association plans to promote payroll as a profession to other professionals. “The next big public relations and marketing push for the CPA is going to be to make sure that we influence the professional accountants and the HR professionals to recognize that payroll is a profession and that it is a compliance-based function,” he said. “Just like you need a professional accountant or a professional HR director, you should have your payroll staff professional,” said Culhane. His fellow staffers will be missed, he said.